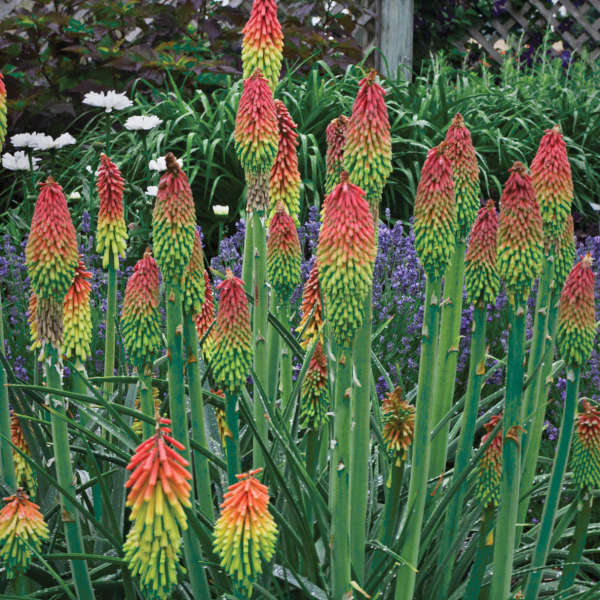 The perfect Red Hot Poker for smaller spaces, this new variety is more suited to smaller city gardens and containers as it measures in at 20" tall and wide. 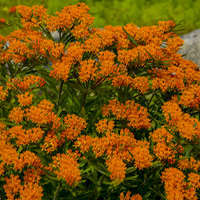 Coral red and yellow flower spikes are produced from early through late summer atop a low-growing, thick clump of narrow, arching, blue-green foliage. 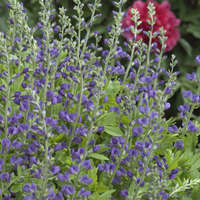 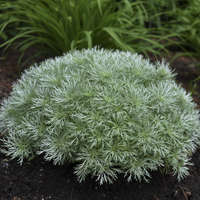 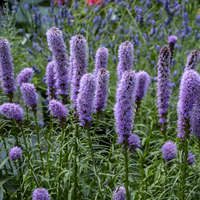 The tough leaves are ignored by deer and rabbits, but the brightly colored, tubular flowers are adored by hummingbirds and butterflies. 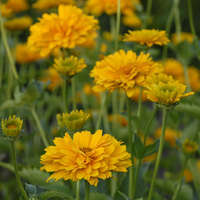 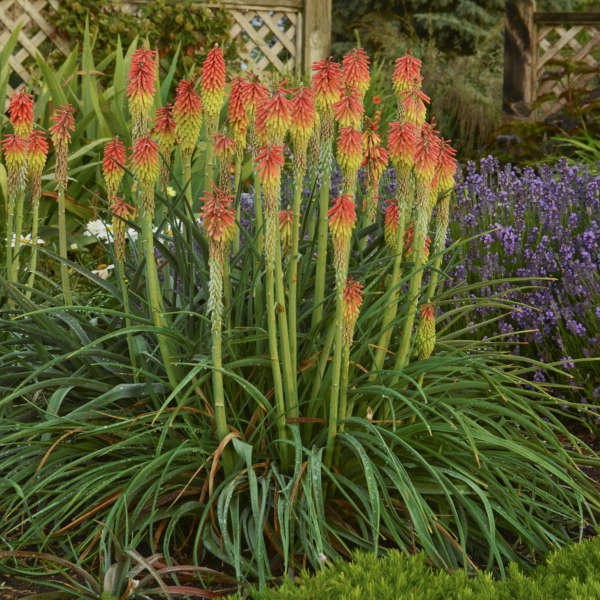 According to its developer, Jelitto Perennial Seeds, this is one of the hardiest Red Hot Poker.